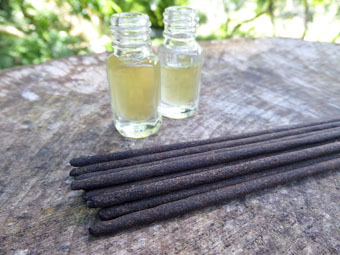 Scented only with pure vanilla oil. 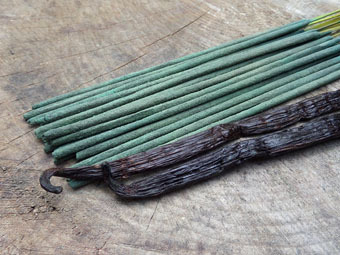 Our absolute vanilla incense is distinctively sweet and soothing with sensually indulgent floral high notes. 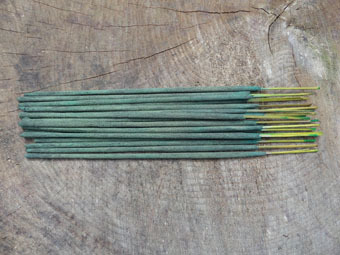 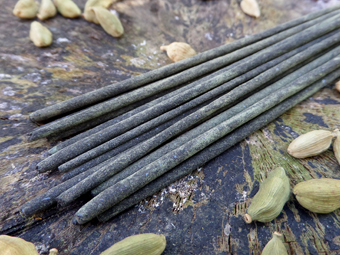 Used in aromatherapy as a potent antidepressant and mood enhancer, the gentle burning of vanilla incense and candles can greatly increase your natural creativity and focus.